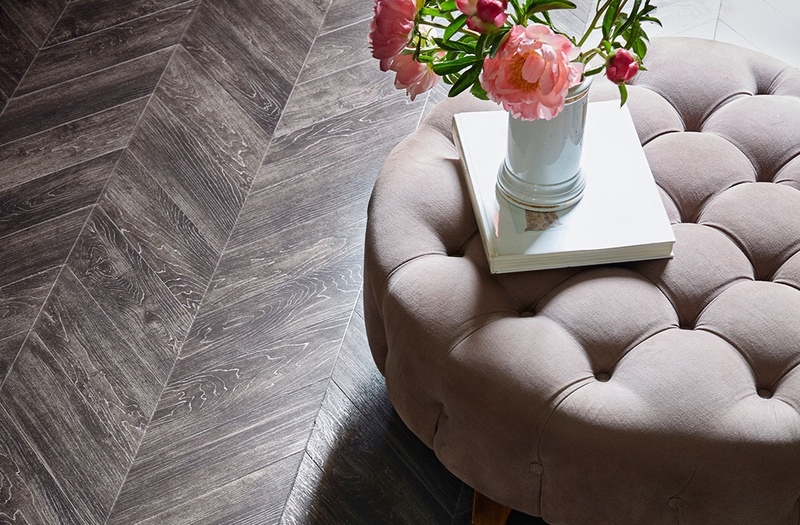 Choosing new flooring isn’t as simple as it sounds. Everything, from materials to the durability, completely changes what your flooring will be able to endure and how long it’ll last under the pressures of everyday life. 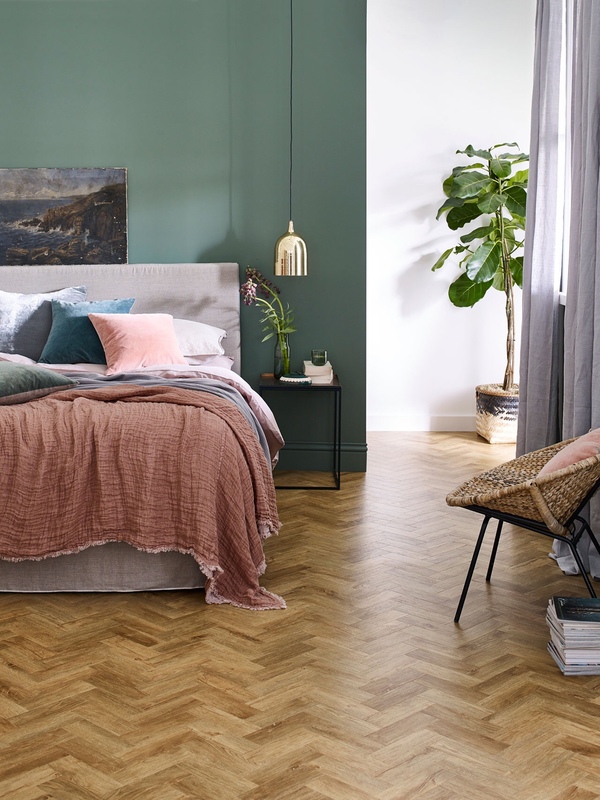 If you don’t want to spend hours every type of floor on the market, this quick guide to choosing new flooring might help point you in the right direction. You might not realise it, but direct sunlight can really damage certain types of flooring. Flat carpets are likely to get discoloured, and marble tiles can get extremely hot during summer, which isn’t ideal for pets or crawling babies. It might be worth choosing something less heat-conductive and light-sensitive, like treated wood or thick rugs. 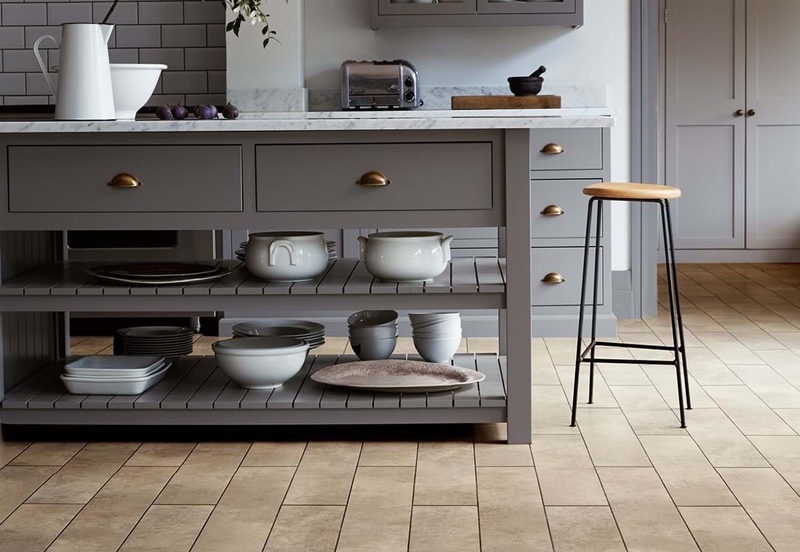 Bathrooms aren’t the only place where your floor can get soaked with water: If you have something else that creates damp air, like a washing machine that’s normally surrounded by wet clothes, it’s best to choose something water-resistant like porcelain or luxury vinyl tiles. That way, excess water won’t soak into the material or create damp patches on your floor, and you can easily mop it up or leave it to dry. Damage to your flooring can be both annoying and expensive to fix, especially if it’s a very thick and heavy material. If you’re worried about the damage showing, a thick carpet might be ideal – the thicker it looks, the harder it’ll be to see cuts in the material. Avoiding damage altogether is best done with really durable flooring, usually stone tiles or vinyl replicas of other materials. You shouldn’t bankrupt yourself over flooring, especially not in a single room. If a certain material isn’t cheap enough to cover the whole room with, try getting some replica tiles made of vinyl to lower the cost, or layer your preferred material and design on top of a cheaper base. Remember that most flooring is priced per square foot, so mixing and matching different materials is definitely possible if you measure out the room properly. Some types of floor need more general maintenance than others, so make sure you factor it into your decision. If you have plenty of spare time to keep it tidy, solid wood can be a beautiful addition to your home, but planks might work better if you’re looking for something easier to protect and clean.